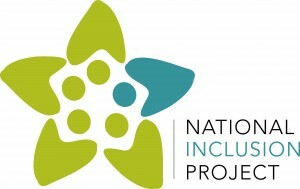 Mission: The National Inclusion Project serves to bridge the gap that exists between young people with disabilities and the world around them. Belief: ALL children can participate, ALL children can make a friend and ALL children can succeed. We partner with communities and recreational programs to enable them to include children with disabilities in ALL of their activities. We work every day to make the inclusion of children with disabilities the expectation, not just the exception.